When I think about Arab food, I instantly associate it with its cousin, Mediterranean cuisine—and consequently to blissful nights of kebabs and shawarma wraps usually consumed after long sessions of partying. 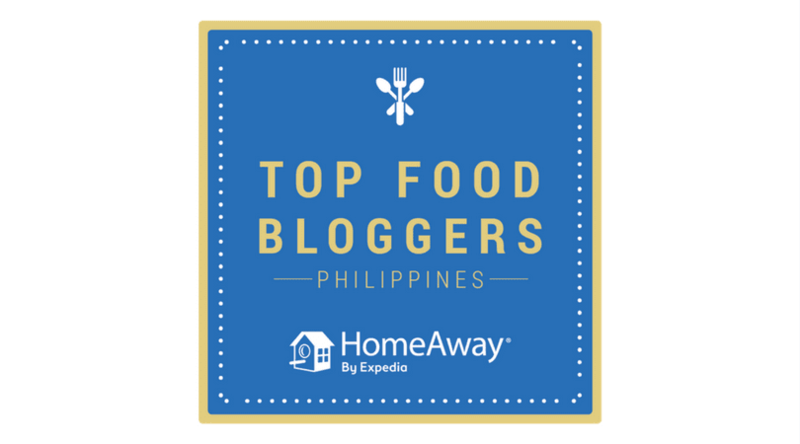 But my love for this kind of food is not only because of the filling portions, but also because of the bold flavors you wouldn’t get from any other type of cuisine. 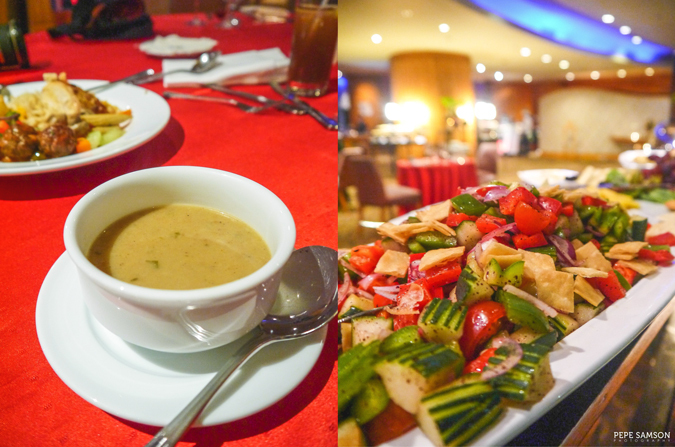 Last summer, I had the chance to try Pan Pacific Manila’s Chef’s Talk Menu, an authentic Arabic feast especially created by Syrian sous chef Tarek Alsarraj. This exquisite offering transformed Pacific Lounge into an even more exciting dining venue with its mouthwatering selections like muttabal, kofta, shish taouk, kabsa, an array of Arabic desserts, and shisha. 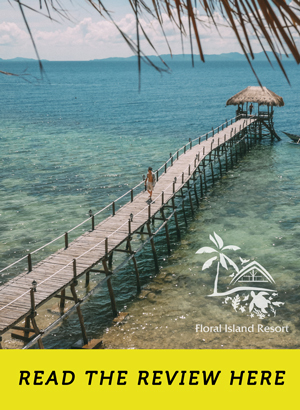 This year, the hotel restaurant has elevated its Arabic food even more with a monthly dinner buffet that highlights this exotic cuisine. Every 1st Friday and Saturday of each month, Pacific Lounge holds an Arabic buffet featuring even more dishes, including a specialty Melchoui—their signature lamb roast—that is guaranteed to keep you returning! 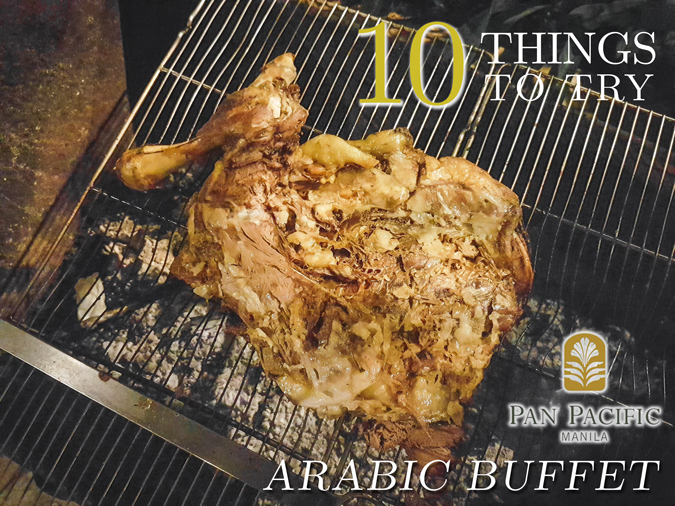 Below, I have listed down the 10 dishes you should try when you visit Pan Pacific Manila’s Arabic Buffet. 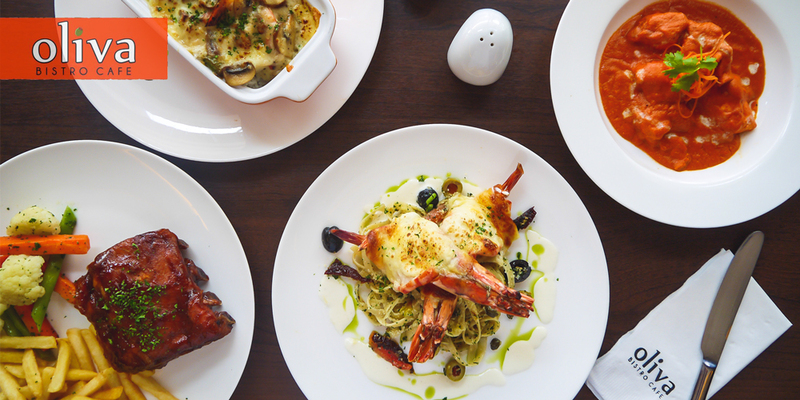 From starters to desserts, there is indeed no shortage of flavors and variety at Chef Tarek’s unique spread. Enjoy! The best way to start an Arabic feast is by digging into something that would surely fire up your appetite—in this case, their Mezze or appetizers. Hop into Pacific Lounge’s soup station and help yourself to some Moroccan Spiced Chickpea Soup: a rich, hearty soup with an unabashed kick from spices like cumin, pepper, and paprika. If you’re looking for an introduction to Arabic cuisine, this is it. Get some Baba Ganoush (smoky broiled eggplant dip) or Hummus (chickpea) to pair with some pita bread, or start with the refreshing Fattoush salad made with cherry tomatoes, zucchini, onions, green bell pepper, and chopped bread. If the scent of grilled meats don’t entice you, I don’t know what could. 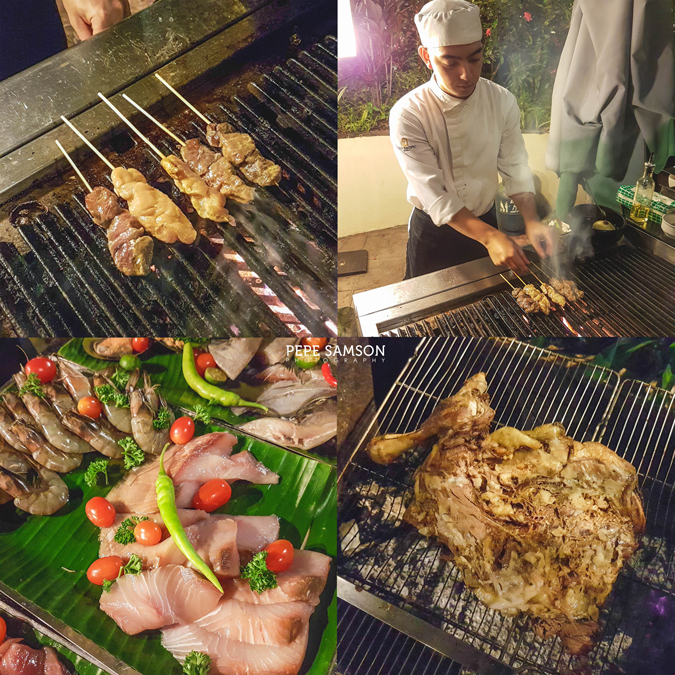 At the Pacific Lounge, guests can choose from a variety of meats (beef, chicken, pork, fish, shrimp) and have them cooked by the chef stationed at the outdoor grill station. 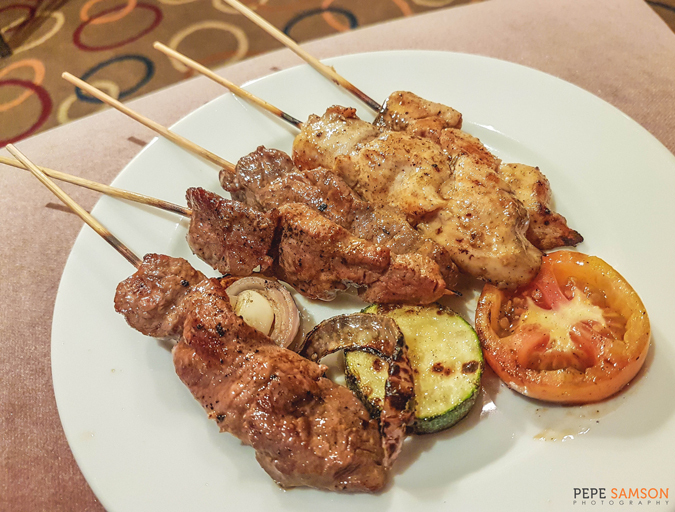 I loved the beef and chicken skewers—both very juicy and tender—and the grilled vegetables like tomatoes and zucchini. The meats are seasoned in Arabic spices of course, so expect bolder flavors. My first visit to the Pacific Lounge endeared me to its calming outdoor gardens, fountains, and romantic gazebo where my friends and I shared a shisha alongside snacks and drinks; this time around, I fell in love with an unassuming slab of meat lying on the outdoor grill set up—Pan Pacific’s signature Lamb Steak. 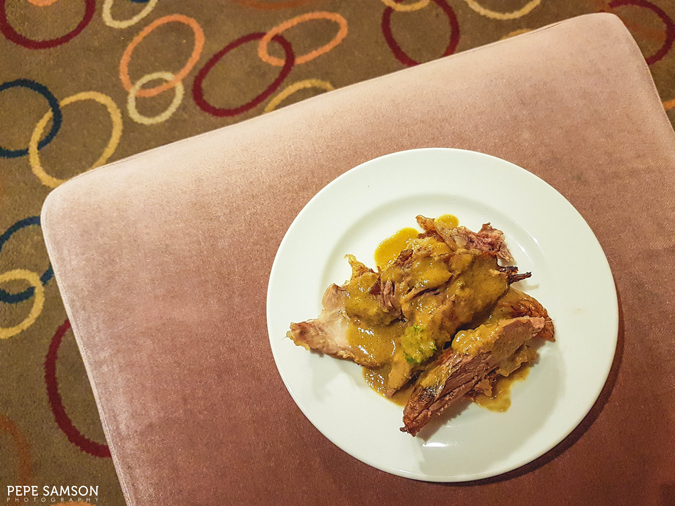 The chunk of meat, which looks dry and hard at first glance, was the most tender and delicious lamb dish I’ve had. 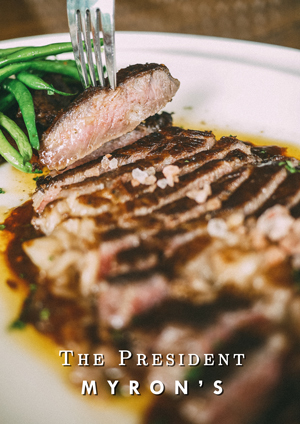 Seasoned and cooked perfectly, there’s not a trace of the off-putting scent and taste associated with this meat. Definitely worth a second helping of, and a trip back to the hotel! 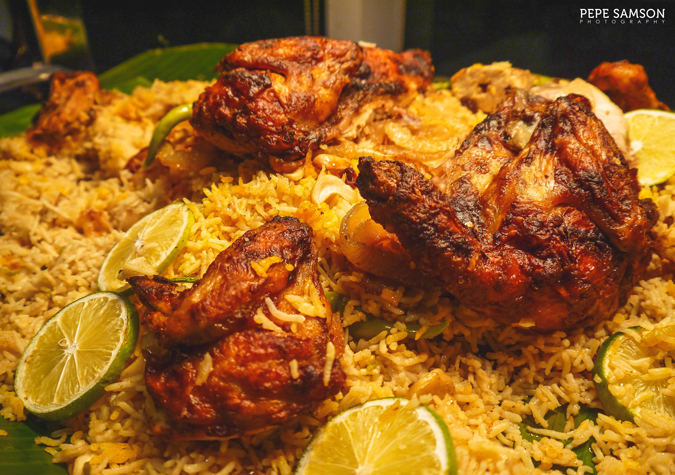 Similar to the biryani, this Yemeni dish is made of rice flavored with pine nuts and chicken cooked in a tandoor or clay oven. The meat is delicious, with slightly charred skin that still envelops the flavors of the Arabic spices used for it, whereas the rice is incredibly addicting. Perfect as it is, of for pairing the rice with other Arabic viands. 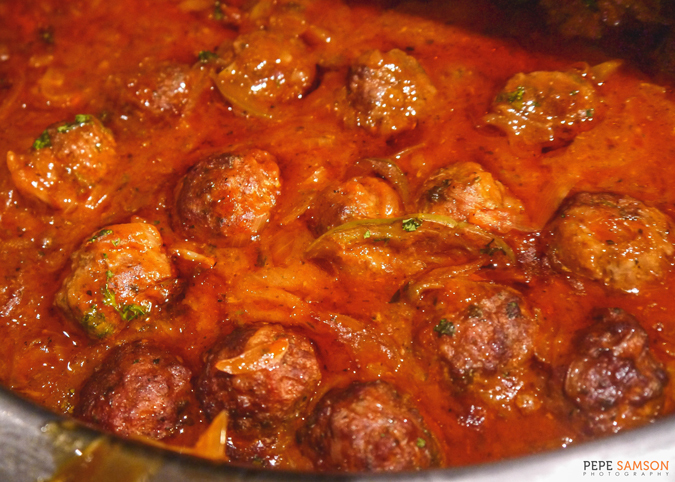 Yet another delicious Arabic dish, the Dawood Basha is the Lebanese rendition of meatballs. Minced beef, flavored with a smorgasbord of spices (oregano, cumin, etc. ), is slightly firm and crisp on the outside, but very tender and juicy on the inside. The meatballs are then smothered in a rich tomato-and-herb sauce. 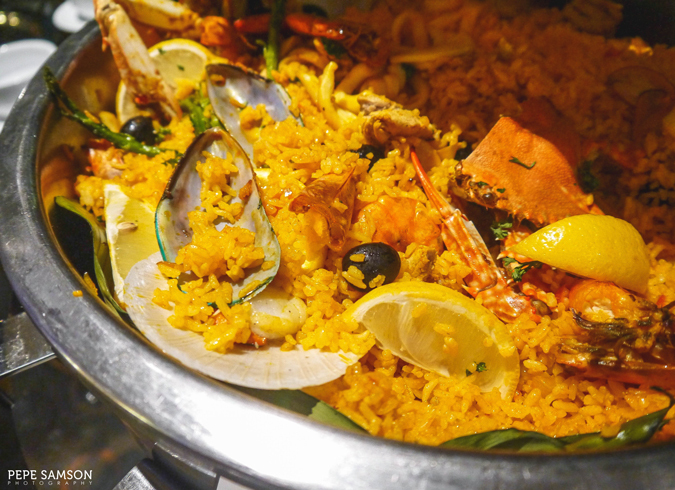 Loaded with shrimp, squid, crabs, mussels, and scallops, Pan Pacific’s Seafood Paella is truly an indulgent seafood feast on a plate—or in this case, on a pan. The slightly moist and tomato-ey rice explodes with a variety of flavors with each mouthful, and if you love seafood, you will revel in the generous toppings of this paella. Tulumba is a popular Middle Eastern dessert similar to the churros—fried, sprinkled with sugar, and/or soaked in syrup. 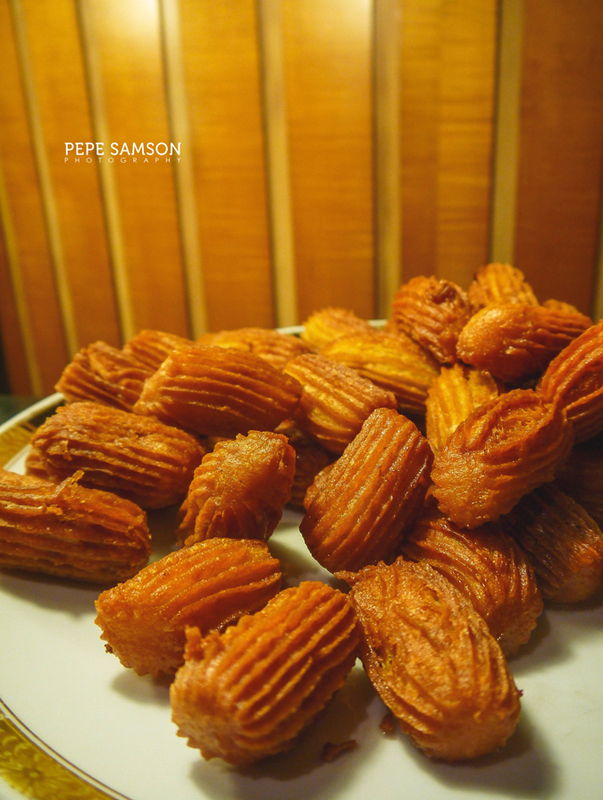 Customarily consumed during Ramadan in Arab countries, this delicacy is offered at Pan Pacific’s Arabic spread, catering to the hotel guests’ desire for authentic dishes. The sweet is slightly crisp on the outside, giving way to soft, buttery insides. Perfectly-made macarons are the bomb, but what elevates them further is the pastry chef’s creativity when it comes to flavors. 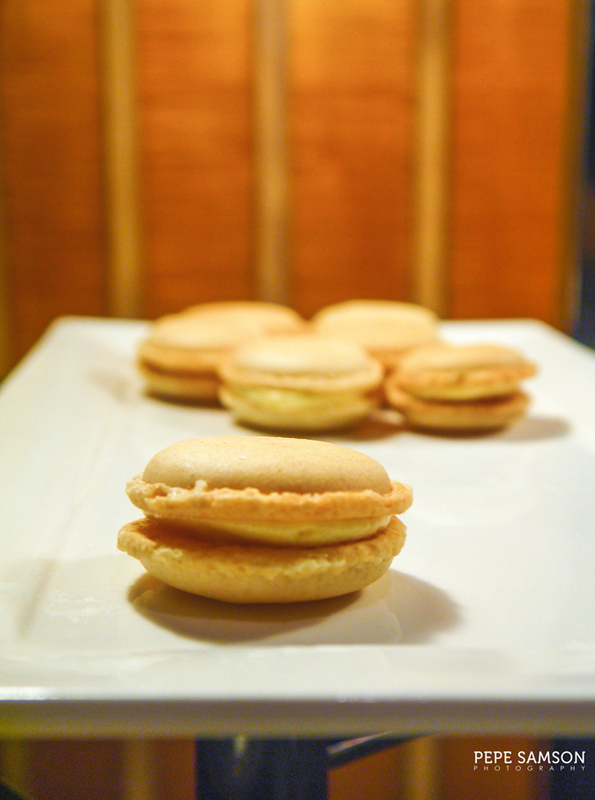 With that said, I haven’t tried an amaretto macaron anywhere except at Pan Pacific Manila. My usual encounter with this almond liqueur is with cocktails, and I was happy to indulge in its sweetish, nutty taste with a faultless macaron. Subtly crisp shell, chewy insides, amazing flavor—check! 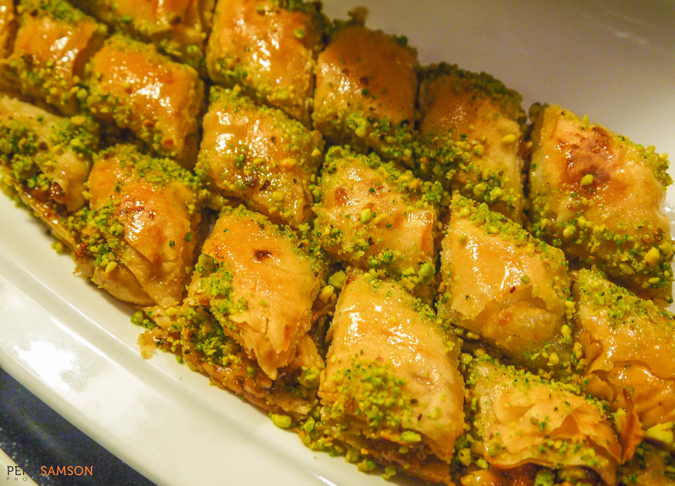 I’ve tried Pan Pacific’s baklava before, and I’m happy to announce that my recent visit greeted me with the same amazing quality. It was exactly how I remembered it: slightly flaky, nutty, chewy and mildly sweet. A perfect finisher for a great meal, or something you can snack on without getting sugar overload. 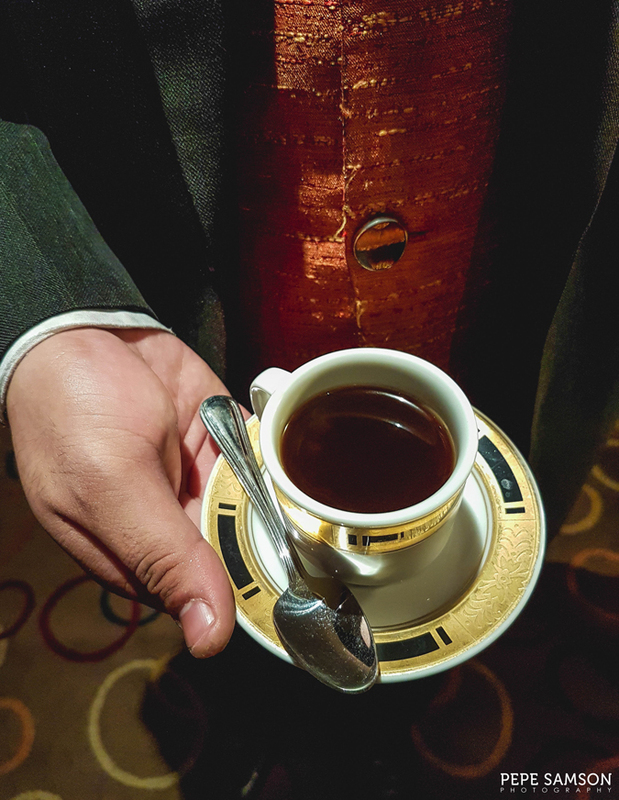 Coffee lovers would find delight in Pan Pacific’s Turkish brew—a special concoction served in small cups and laden with spices. 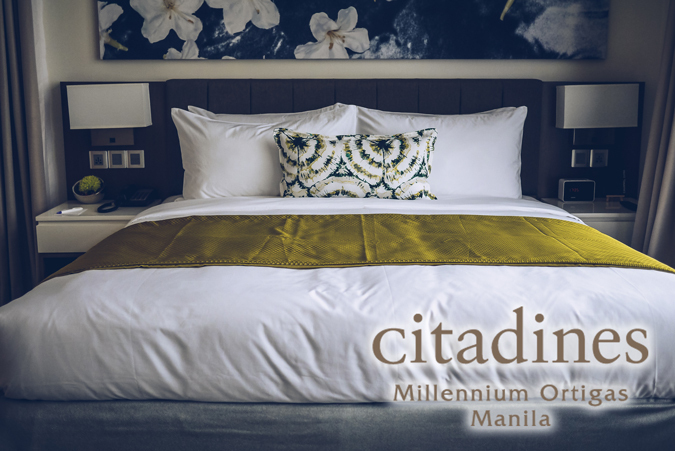 Best enjoyed with no sugar or cream, the rich, strong coffee already has a natural sweetness owing to its preparation process, and usually it has finely ground bits at the bottom. Spices are optional—at Pan Pacific, the coffee has a gingery flavor that almost makes it taste like tea. 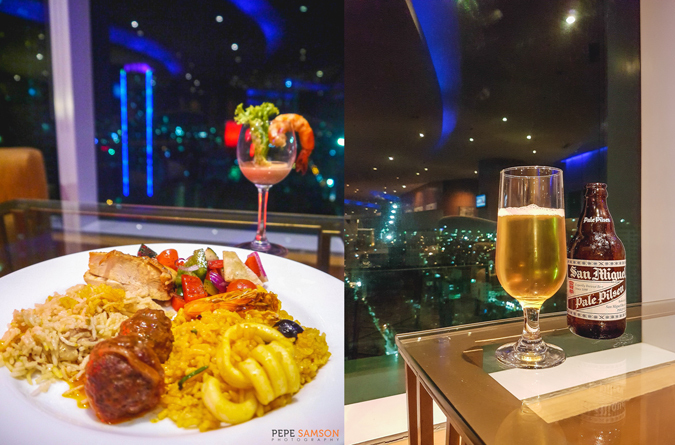 Pan Pacific Manila’s Arabic Buffet is available every 1st Friday and Saturday of the month at the Pacific Lounge (21st Floor) from 6:00PM to 10:00PM for PhP1,600 net per person. 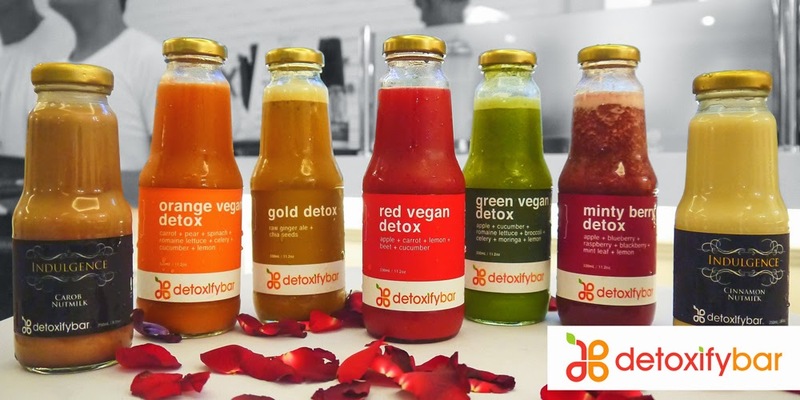 Try also their shisha for only PhP500 net per flavor. 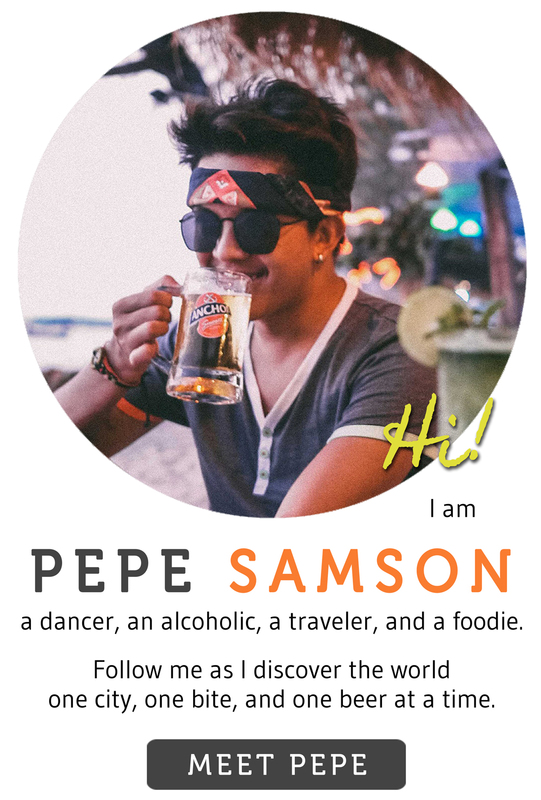 Do you like Arabic/Mediterranean food? 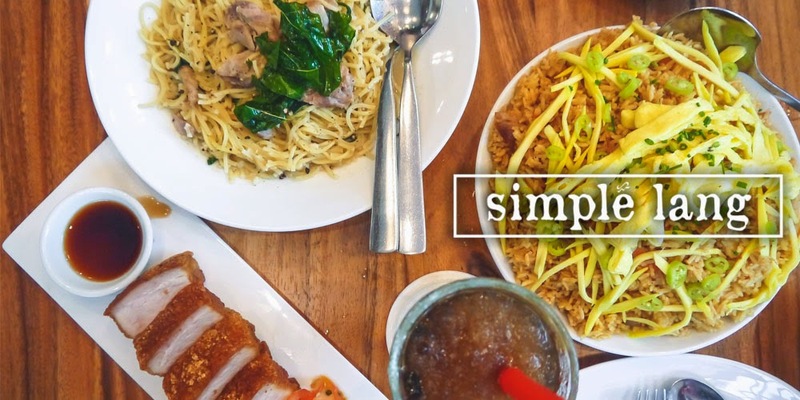 How does Pan Pacific's buffet appeal to you? 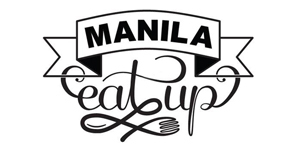 My meal was sponsored by Pan Pacific Manila. All opinions, however, are my own.